Before receiving a sample from Redmond Trading I had never tried using clay before. I had been hearing more and more about it all over and had been really wanting to try it. My clay sample arrived really fast and I was impressed with the large 10oz container. You don't use much so it lasted a long time. I actually just bought another one. Redmond Clay is an old “Home Remedy” that generations of people have used for a variety of ailments. Redmond Clay’s origins are as old as the practice of putting a mud poultice on a bee sting. Geologically, Redmond Clay is volcanic ash that was deposited in sea water years ago. Technically, Redmond Clay is a swelling-type sodium bentonite. Redmond Minerals brings this “clay of a thousand uses” to market in its natural state with no additives, chemicals or preservatives. The only processing it undergoes is crushing and screening. I have been using the clay ever since to help with acne and wish I would have found this years ago! I am totally amazed at the results since applying a clay mask to problem areas. After about 1 month of applying a mask twice a day the acne was all cleared, that had never happened using any other ointments or medications on it. After that month I went to a once a day application and now I only use it about once a week or when I feel like I'm needing it. I mixed the clay with honey, oat flour and baking soda but I'm pretty sure it would have worked by itself just maybe taking a bit longer to fully clear. * I would recommend using organic or as natural as possible products when making a mask. This mask is supposed to help pull impurities and toxins out of the skin, using ingredients full of pesticides and chemicals will make it work against itself. Mix all ingredients together and add enough water to make it spreadable (1 tbsp or so). Rinse your face with warm water and pat dry. Apply a thin layer of the mask all over your face or just on the problem areas. You want to mask thick enough that you can't see your skin through it. Avoid getting the mask in your eyes/mouth/nose when applying. Honey is antibacterial and exceptionally helpful in healing acne, both the inflammation and the scars. Oats are extremely helpful in reducing inflammation and promote healthy skin. Baking soda helps balance the PH of the skin. If you want you can do a honey wash on your face before doing a mask, this will help a lot with problem areas and inflammation. To do a honey wash: Rinse your face with warm water apply a thin layer of honey all over. Cover your face with a warm washcloth for a little while, probably about 30 seconds to a minute. Rinse with warm water again and pat dry before applying your mask. I also have put a clay pack/mask on mosquito bites, it helped with the itching but the ones I had still got really big (which they normally do for me so that's not something new). My son had a sore on his leg that got infected, after just 2 times of placing a clay pack on him the infection and swollen areas were so much less. I had tried several other creams and the clay definitely worked the fastest and best at drawing out whatever got into it. Within two days of putting a clay pack on him the sore was almost completely gone and healing very nicely. I'm sure if we didn't put the clay pack on his sore we would have ended up at the doctors and our son on antibiotics. I tried a different brand of bentonite clay and it seemed to work well but seemed much heavier and harder to mix with water. I'm sure any pure clay will work but Redmond Clay it my favorite! The ready-made First Aid clay is nice to have handy in your diaper bag or first aid kit. Redmond Trading has many other products. One of my other favorites is their toothpaste. I am allergic to mint and it is so hard to find an Okay non-mint toothpaste. Earthpaste is by far the best non-mint toothpaste I've ever used. Their Lemon Twist is mint free and leaves your teeth feeling so amazingly clean without a nasty flavor. Lemon Twist is intended for children but it is definitely great as an adult toothpaste as well! 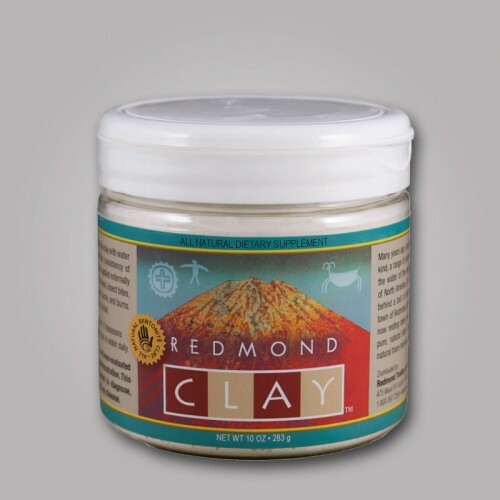 UPDATE - Click over here to enter to win 1-10oz jar of Redmond Clay, 1-9oz Salt Shaker, 1 tube of Earthpaste & 1 pocket Salt Shaker! 2 Winners! *Disclaimer - I was sent a sample of the mentioned product to review. All opinions expressed here are my own. I am not a doctor or medical professional, be sure to consult your health care provider before treating at home. 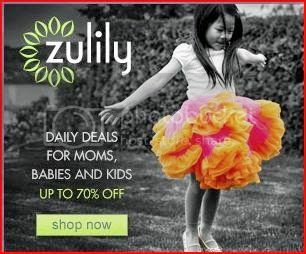 This post contains affiliate links, read my disclosure here. Thanks so much for sharing about this, Tabitha! I'm planning to try it, and I really want to try the facial mask. Thanks for the recipe! I've heard of taking clay internally but haven't tried it yet. I hope to one day. 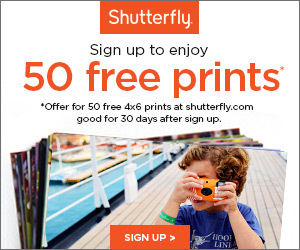 They have a bunch of info on taking it internally on their website. I would really like to try this facial mask, too. It looks great. We do use their Real Salt and Earthpaste - LOVE BOTH!!! I already use the Real Salt and have been thinking on trying the Earthpaste so this will be a great opportunity for us!! Thanks!! Redmond Clay is some amazing stuff! My daughter had an extremely large and painful boil under her arm and I used the clay on it and it was almost miraculous how fast it healed! Wash your hair without shampoo? Huge Lilla Rose Sale until Saturday! The August Flexi of the Month is here! Please do not save or copy and paste to your blog or website any of my personal images as well as any written material without permission. All pictures are the property of A Restful Place.